Monitor, measure, and reward employees to better service customers, partners, and the goals of the business. Small changes can have a dramatic impact on your bottom line, and employee motivation is key to affecting customer purchases and driving higher profits. 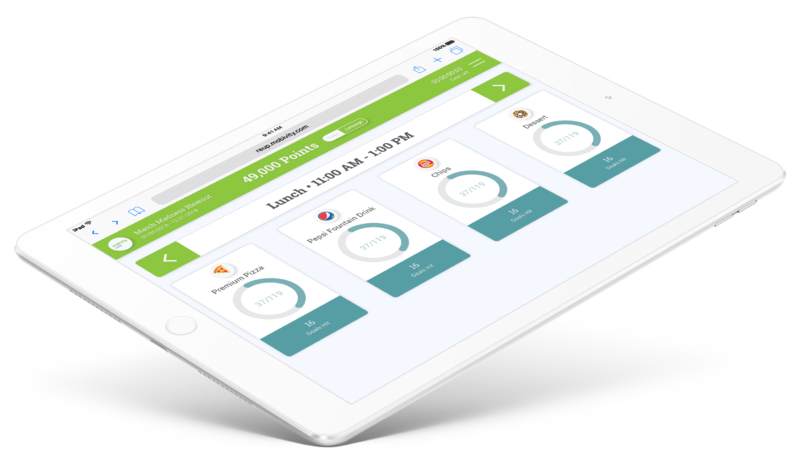 Increase the sales of your most profitable items by motivating employees with sales targets, all while showing real-time progress towards those goals, displayed on an easy-to-read tablet or monitor. Employees can see who is meeting or exceeding the goals you set, and those employees can reap the rewards. You have the ability to set competitions for teams and regions for best performance, driving incidents at a massive scale, with real-time reinforcement for prompting customers to add the products you want sold. Motivating employees in-store can help drive sales and average customer spend, but you still need ways to drive new and existing customers into your store before they have the chance to interact with your employees.